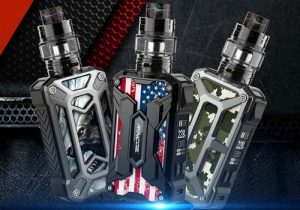 Here are cheap deals for the Lost Vape Paranormal DNA 250C Box Mod. 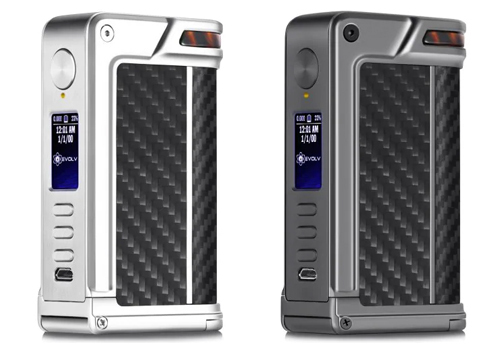 This 200 watt Evolv DNA 250C Mod features a premium design, a myriad of finish options, a full color display, themes, fast charging and full Escribe customization. 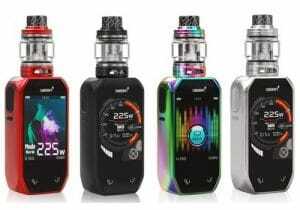 The Lost Vape Paranormal DNA250C features the latest Evolv color chip board, 200 watts of power, accurate temperature control, premium finishes, a full color display, uploadable themes, a fast charging system and full customization via Escribe. On the technical level, the Paranormal DNA 250C is capble of 200 watts of power and can perform in temperature control up to 600 degrees Fahrenheit with nickel, titanium and stainless steel or use it with hybrid builds down to 0.08ohm in temperature mode or 0.10ohm in power. The device is compatible with escribe so you may fully customize the settings or save your favorite ones in memory slots. Also integrated into the device is boost mode which allows for a increase in initial power with the ability to select ramp-up time and there is also a “replay” system which will permit perfect flavor production with whatever builds inside your RDA. For power, the Lost Vape Paranormal DNA 250C uses two 18650 batteries that are inserted into the device via a flip battery door on the bottom. The cells are recharged via a micro USB port that will top of thet cells via a lightning fast charging system that also can be reversed to use the mod as a power bank to charge your phone or tablet. Thanks to gold plated contacts inside the battery’s bay, power is transfered with a very high level of conductivity. 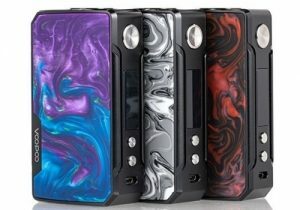 Design-wise, this DNA 250C box mod looks to be compact thanks to dimensions of just 91.5mm x 55.0mm x 27.5mm and is available in a myriad of colors that include either a stainless steel or gun metal chassis with several combinations of colors/materials and panels including carbon fiber and wood. On the control face, you will find a full color TFT display that measures a very decent 0.96″ and has a resolution of 160 x 80 pixel. 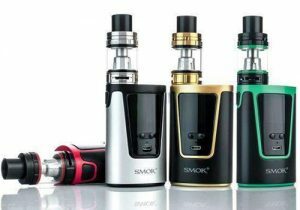 On the screen, vape data is presented in an easy to read manner and indicators can be fully customized via Evolv’s Escribe 2 and Theme designer which also allows for uploading themes and changing backgrounds. Navigation of the menu is further made effortless due to a third adjustment button that allows easy selection of menu items. At the top of the mod, you will see a stainless steel threaded 510 connection bezel that is built with a nickel plated/brass center pin.